If you are looking for a third eye for your business place, this is exactly what you need. Iam happy to say that I don’t regret investing my funds on this product. It gave me fullsatisfaction with all its features. Amazing picture quality. It iscost efficient and easy to install, moreover it can support video transmission of 15km distance. With the help of simultaneous playback options you can even hide certain cameras from other users. It has alsogot remote monitoring app which helps in managing the cameras in any internet ready device from anywhere. In simple words this is the best security in affordable range. This product is definitely the best thing in marketto keep a firm vigilance on the required spots when you are not around. Be it your home orgarage, school or playground and even shopping malls and show rooms, this camera has theideal features for all the places. Amazing video quality, free features and distinctive functioning apps all are just too good. 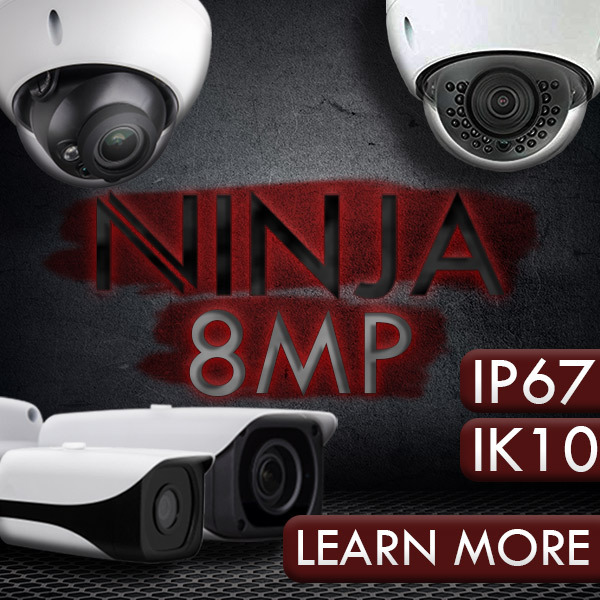 If youwant to make the right investment on surveillance cameras you should definitely go for thisproduct right now. This product comes with H.265 Standalone NVR which has got an amazing feature of reducing the file size by about 50% at the same quality compared to H. 264. This means, a two-hour footage in 4K compared using H. 264 will produce a 3GB file but will be further shrunk to around 1.5GB with H. 265. Thus it provides a significant savings on storage space. The picture quality is also amazing which enables me to get a clear cut view of the surveillance area highlighting all the details. I am a satisfied user of this product and recommend its usage for all you needy ones.